Wow just saw an early screening, what an amazing movie experience. I will not spoil anything, just give a honest review. 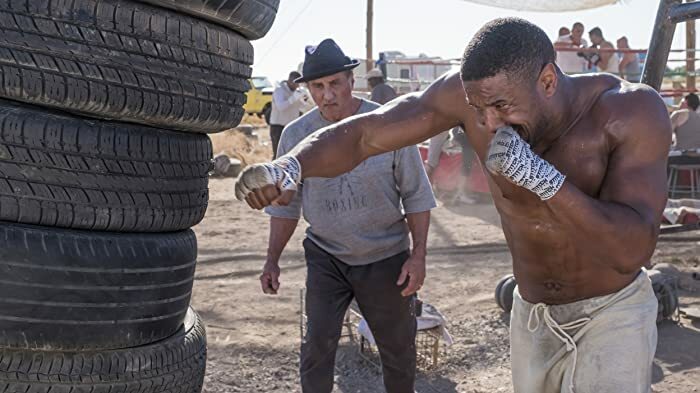 After watching the first movie I was very surprised how great it was, and already then like many others I thought how insain it would be to have a epic revenge rematch with Creed and Dragos son. Rocky 4 was definitely the best sequal in the series thanks to the awsome, buff, brutal, aponent Drago. I read alot about people wanting this, and when this was officially announced I was overwhelmed! The history behind this match is everything, and I love the way they keep expanding the epic story so well. 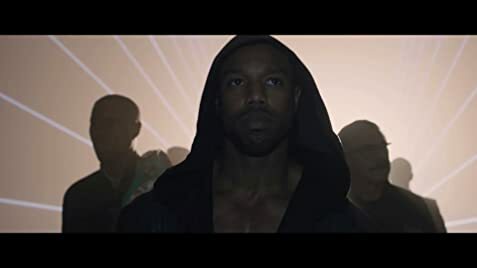 I loved Creed I was more then a movie to me, and creed 2 takes it to other level. I'm not however saying this is 100% perfect, but certainly a great experience! Fan of the series or not watch this it is a great entertaning, high quality, action packed, inspirational, emotional, heartwarming movie almost anyone can enjoy.